Located in the Abasand Area, Father Beauregard Elementary School provides a wide range of high quality programming meeting the academic, cultural and spiritual needs of its community. Enrolment is approximately 200 students from Kindergarten to Grade 6. 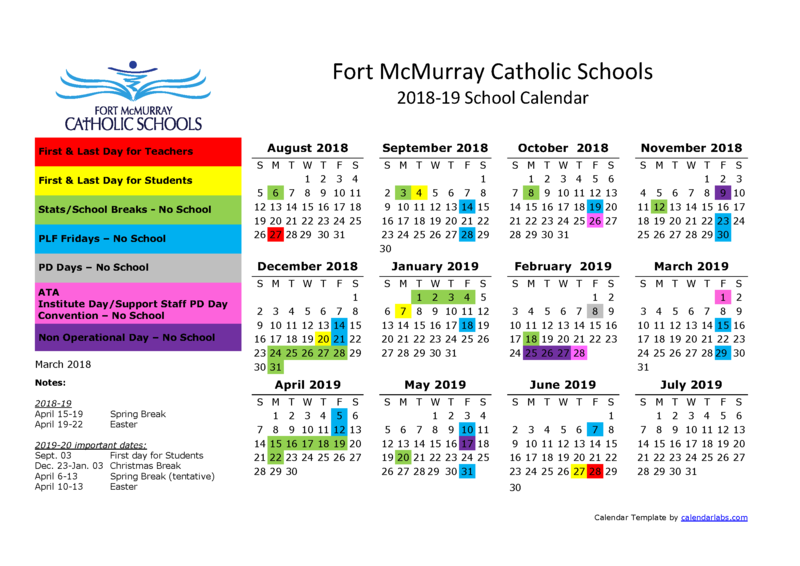 An integral part of the Public Education System of Alberta, Father Beauregard Elementary School offers a faith-based learning environment to students of any background and a level of instruction geared toward the highest academic standards. Instruction is primarily in English.